Home > Questions > Is it safe to have anti-wrinkle treatment with a respiratory infection? Thanks for the question Lesley. 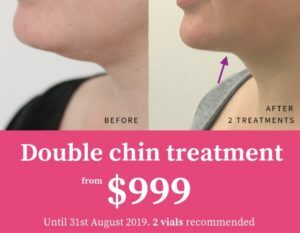 I feel that it is fine to have anti-wrinkle, dermal filler or double chin treatments when you have a simple lower respiratory tract infection.